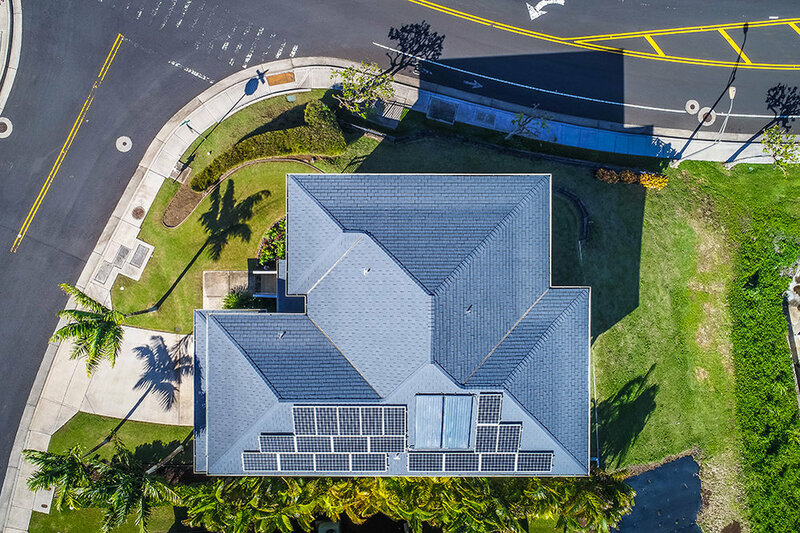 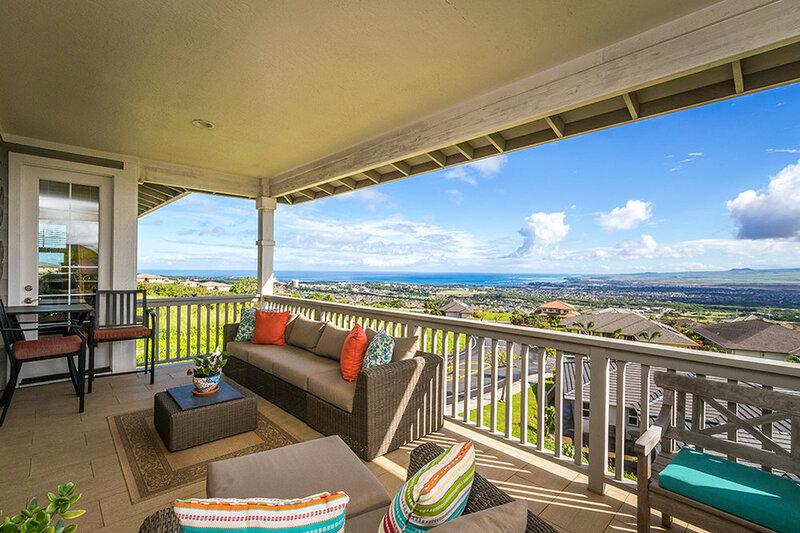 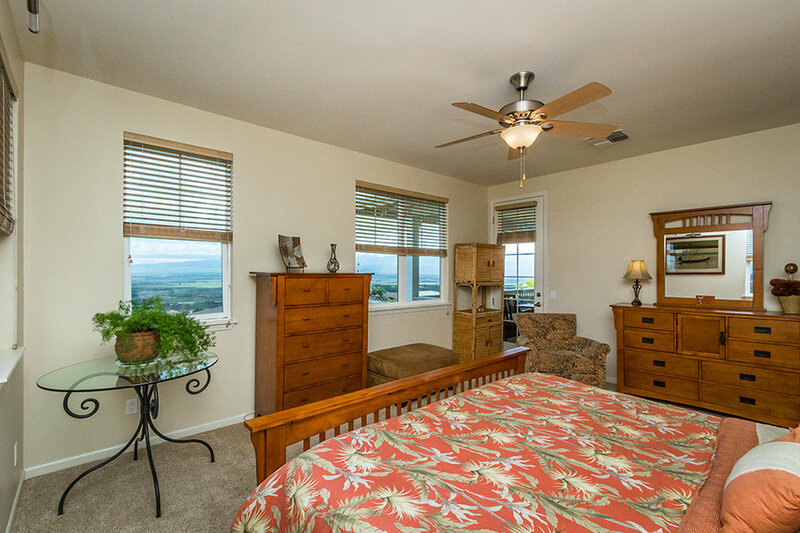 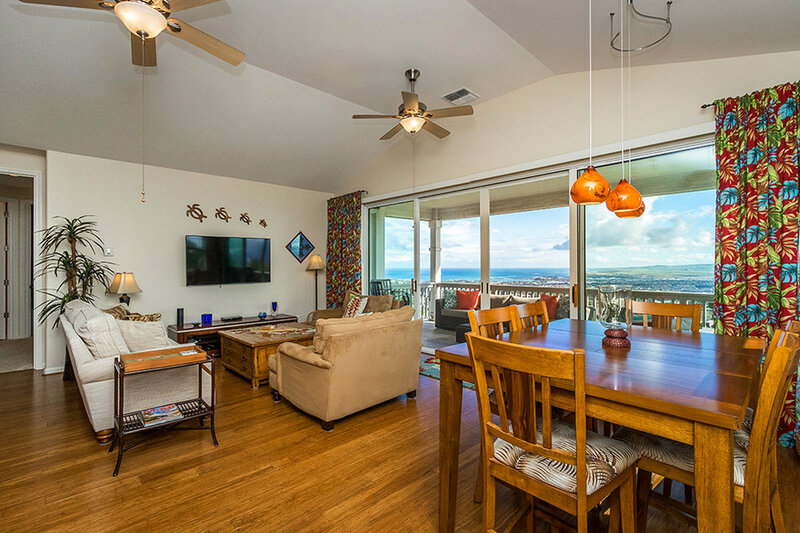 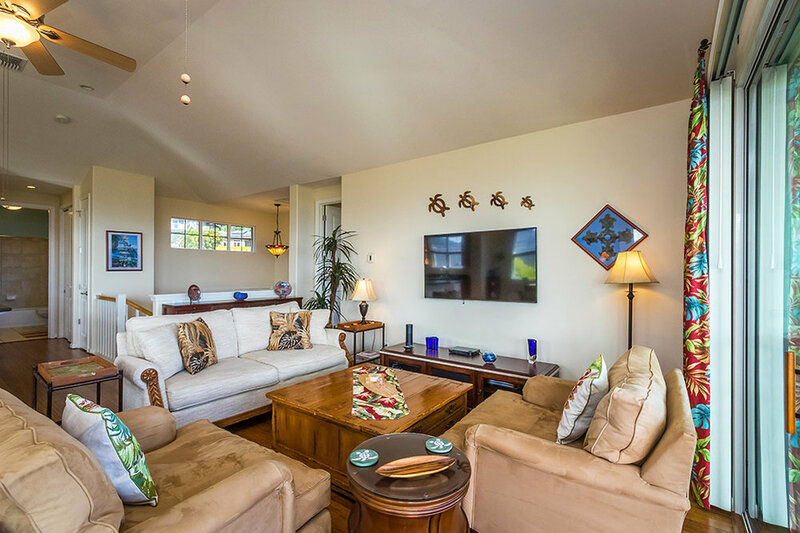 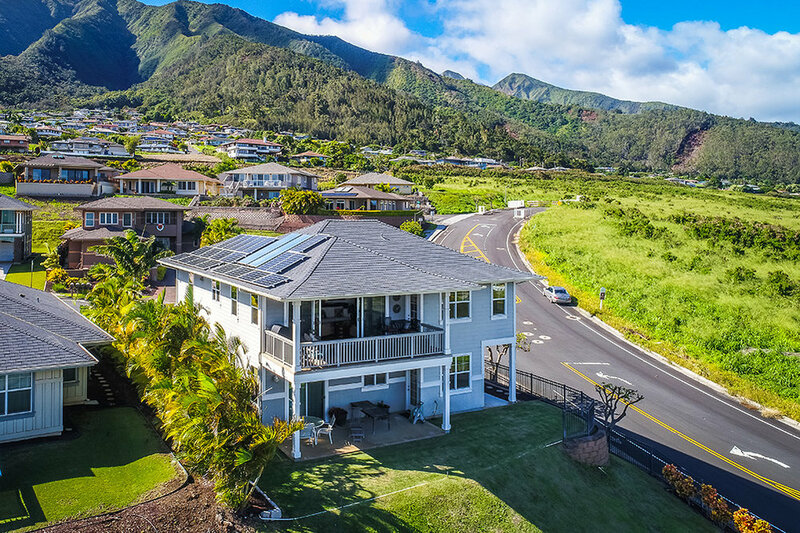 Spectacular bi-coastal ocean and Haleakala views: an impressive home with views from virtually every room. 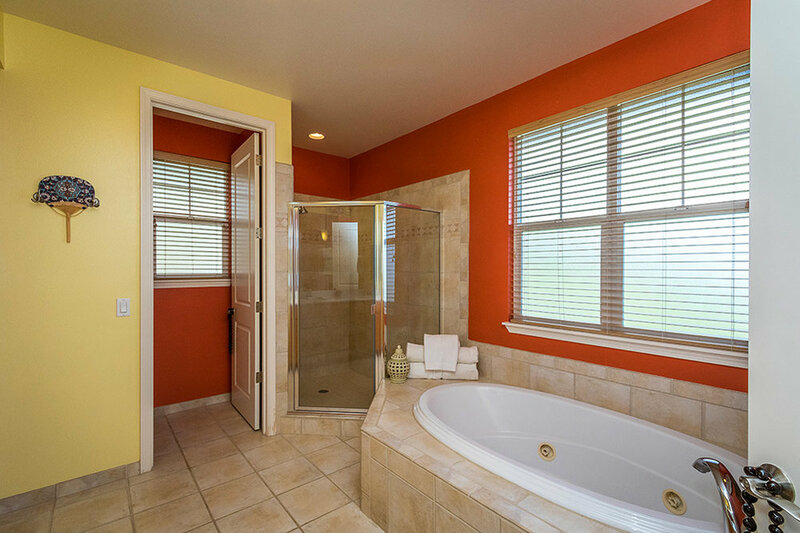 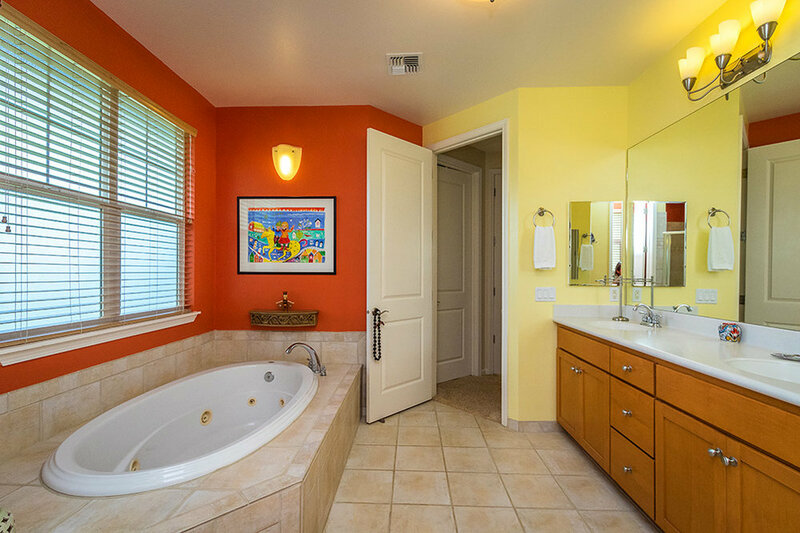 This 4 bedroom/3 bath home is very well maintained and has a fabulous layout with large spaces. 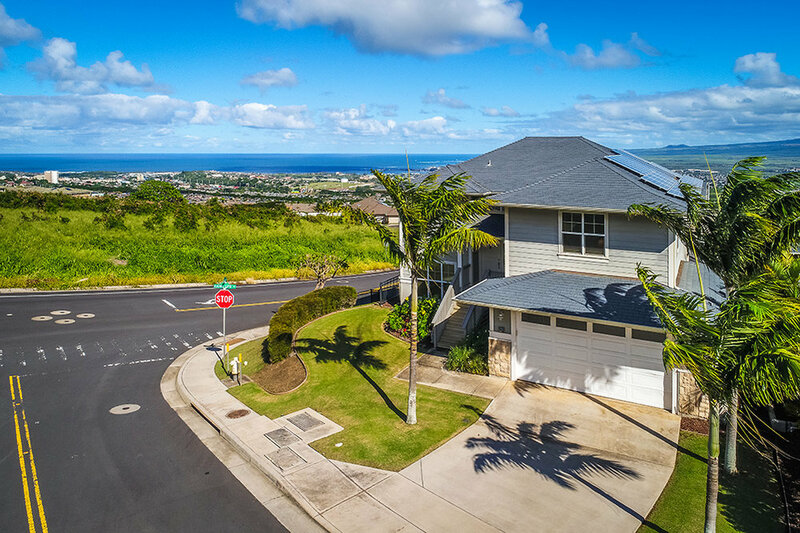 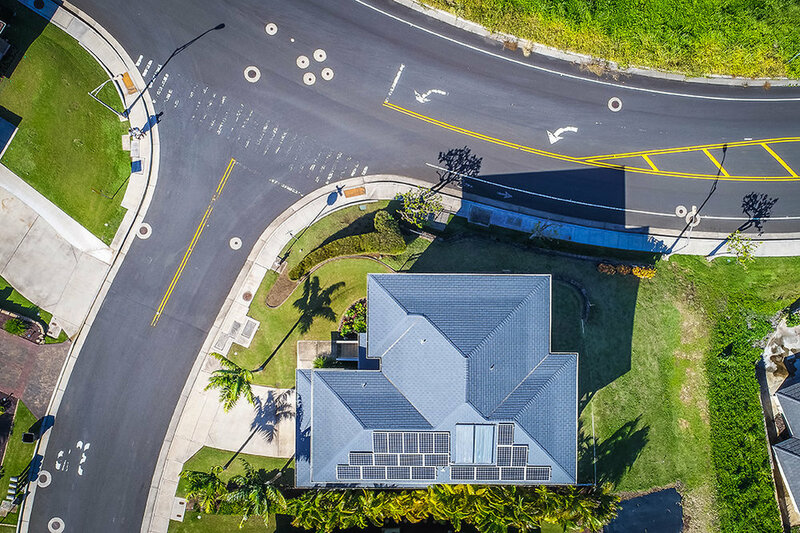 Special features include: large lanais for indoor/outdoor living, photovoltaic - owned ($19/mo electric bills), wood flooring, central a/c, sentricon termite bait stations on exterior, and in a gated community. 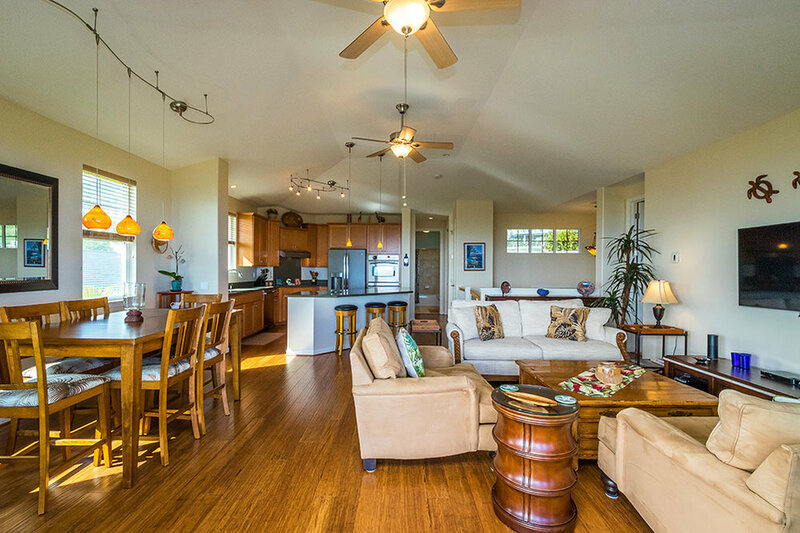 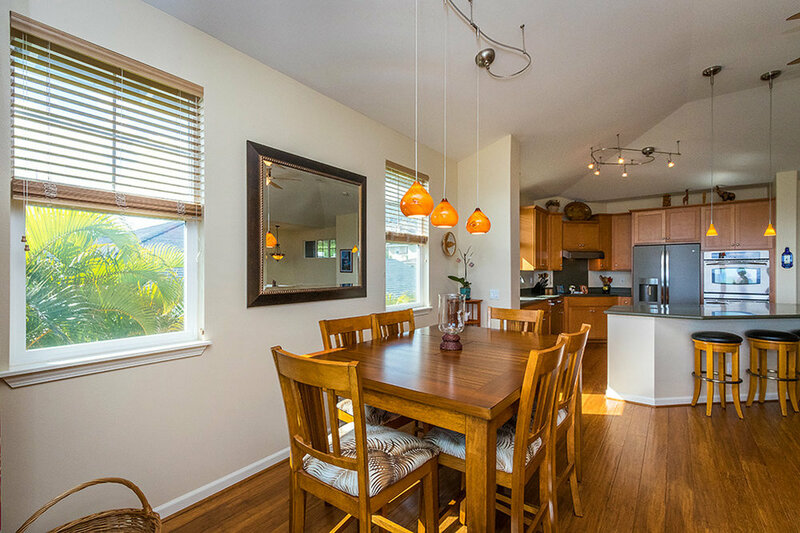 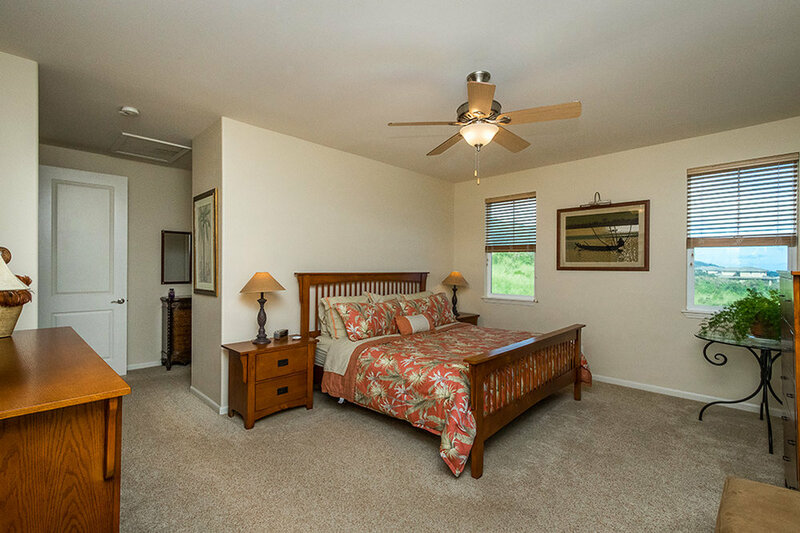 Koa at Kehalani is centrally located near shopping, government offices, Maui Arts and Cultural Center and much more.